We've been going on about our eyebrows for some time now. In beauty, the power-brow trend shows no signs of waning. The thicker, darker, and bushier, the better, no? But it's true that not all of us are as blessed in the brow department as others (we're looking at you, Lily Collins, Emilia Clarke, and Zendaya). So we need a little help from our friends. In this case, our friends are thickening, volumizing brow gels. The best brow gels on the market, if I do say so myself. From tinted to clear and those that include cannabis oil or fibers, the sky's the limit when it comes to formula blends. One thing's for sure: They work, and they work well. Keep scrolling to find the best things that have ever happened to your brows. You'll love 'em; we promise. 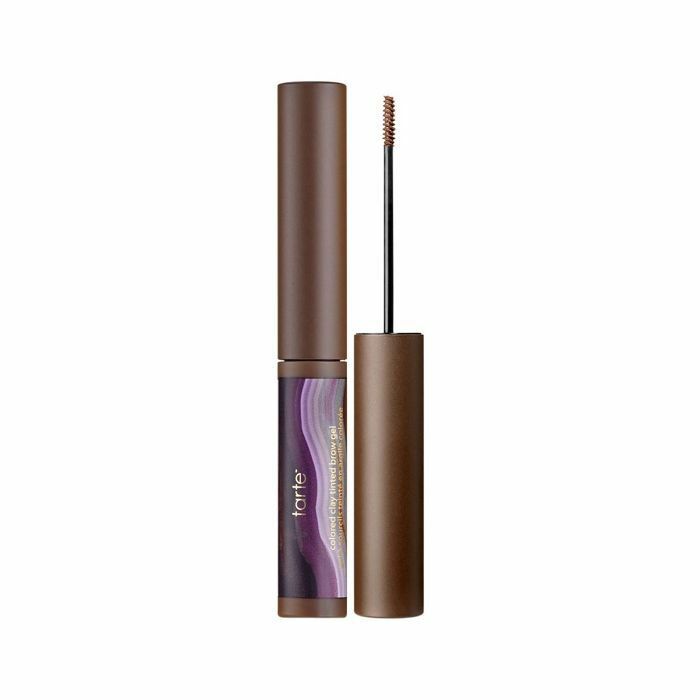 This easy-to-use tinted brow gel, infused with tinted clay, works to enhance, define, and shape your brows. 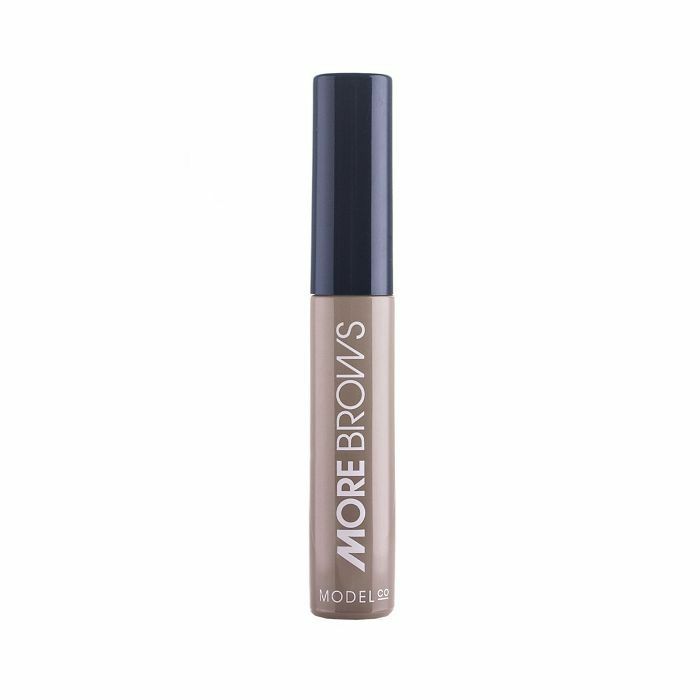 The creamy formula seamlessly fills in any less dense areas with an easy-to-use applicator and one simple motion. Plus, the formula includes peptides to condition and smooth your brow hairs while reducing surface oil to keep pigment in place all day long. Enriched with elasticizing wax and vitamin E, Charlotte Tilbury's brow gel glides on like a dream while coating every last hair. 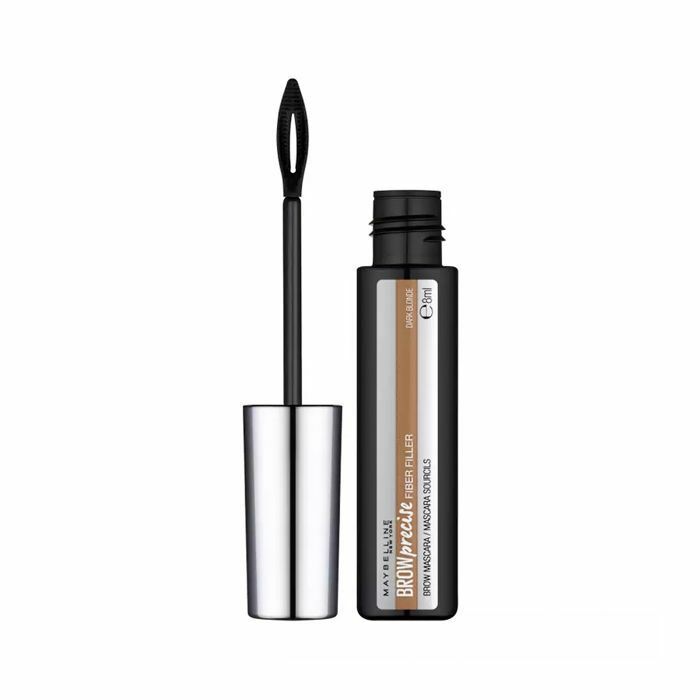 It lifts, tints, shapes, sculpts, and adds structure to your brows without ever leaving them crusty. Just use the brush along your brows in an upward motion, using small strokes, and voilà. 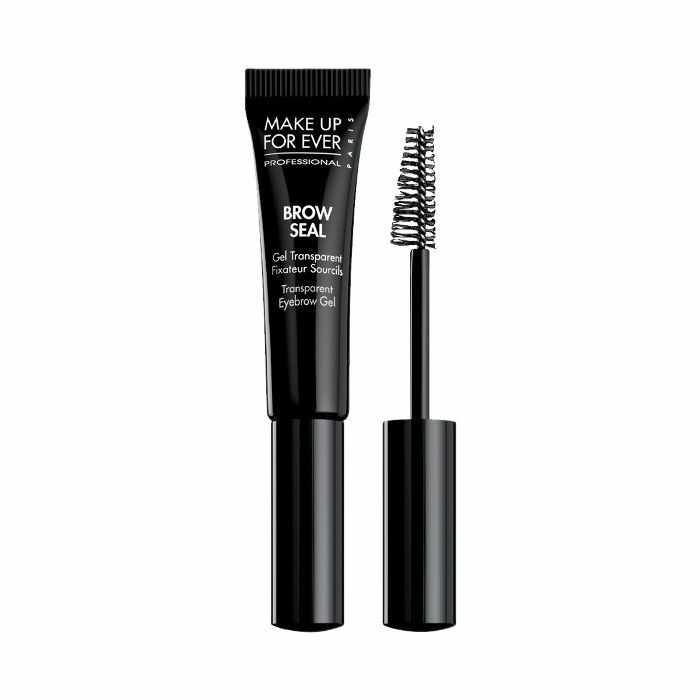 Thicker, more volumized brows in seconds. 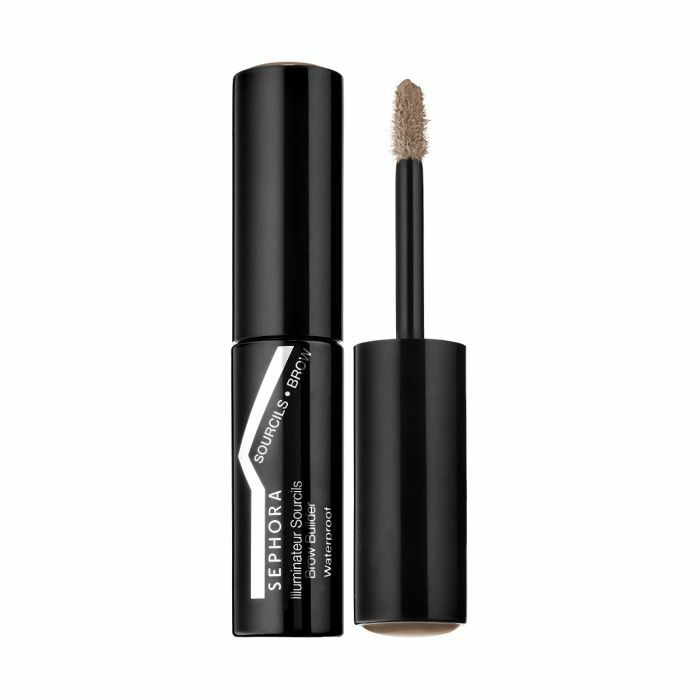 With a gel-mousse texture and unique, flocked, brush-like applicator, Sephora Collection has hit the sweet spot of innovation and efficiency with this new brow product. 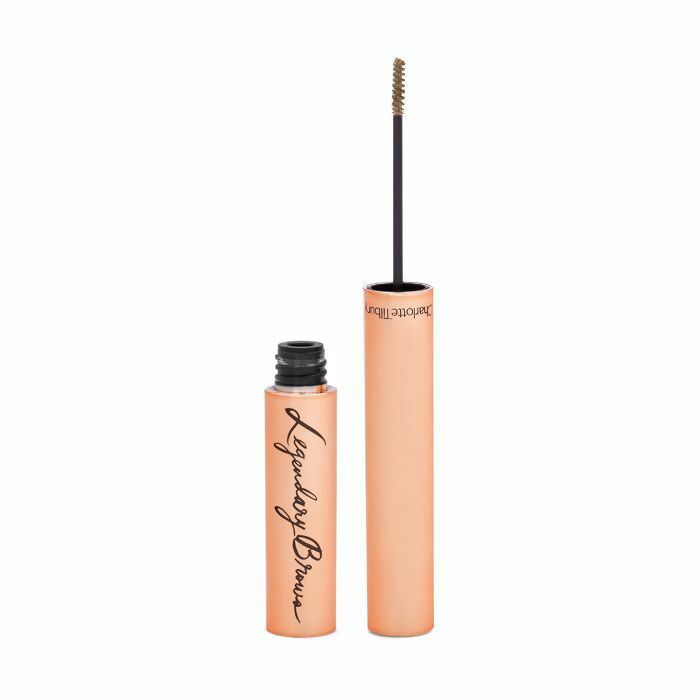 It helps build a full brow from scratch, as the formula is waterproof, stain-like, and adheres to both skin and hair (so even the sparsest brows can be built up). "Never in my life have I received more effusive compliments on my brows than when I wear this gel, which has a tiny precision brush that deposits color onto each hair to make them look full and feathered, while also providing serious hold," gushes our features editor, Amanda. For that awe-inspiring, three-dimensional effect, Maybelline's fiber-infused gel formula has got you covered. The tapered spoon brush delivers precise application from corner to corner, and the product disperses evenly each time, adding volume and hold in spades. I am officially in love with this product. The shades are perfectly ashy, easy-to-blend, and natural-looking with practically zero effort. The result is full, feathered brows that don't budge. Quick tip: Toward the end of the tube, the formula can start to clump up. But don't fret; each time you apply, dab the brush on a tissue and swipe the product on. 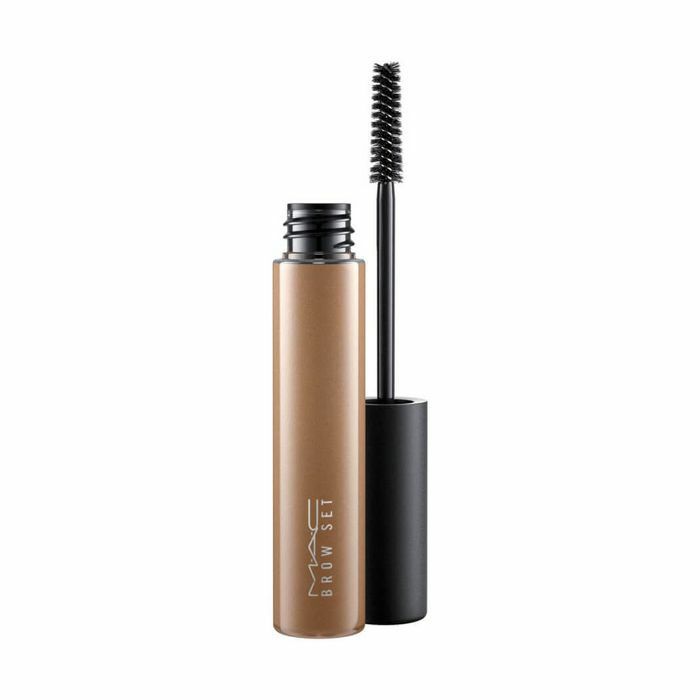 It makes sure to keep the perfect amount on the tip of the brush rather than smudged on your brows. 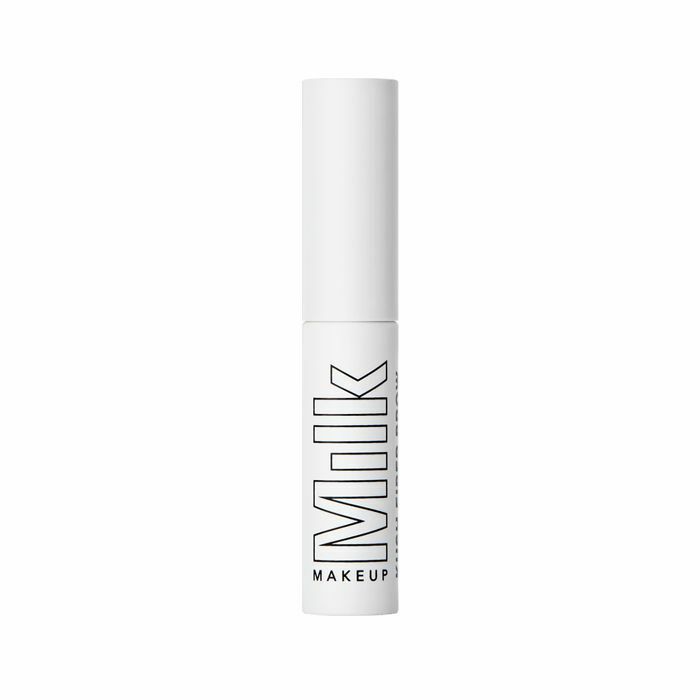 Milk Makeup's tinted, vegan (it blends cannabis oil in lieu of bee's wax) brow gel formula comes complete with thickening, heart-shaped fibers for long-lasting fullness, shape, and definition. See, they adhere to your skin to keep things looking bushy for hours, even days. There's no flaking, no smudging, just thickness, volume, and a little bit of tint. Byrdie's assistant editor, Erin, loves this stuff—and for good reason. The brush-on gel adds a ton a shine without stiffening even a single hair, it's waterproof so it stays put, and you can even use it elsewhere on your face (think lashes, sideburns, or facial hair). This buildable, tinted gel formula is infused with microfibers to provide color, volume, and definition just like all the others. It comes with a dual-sided brush. 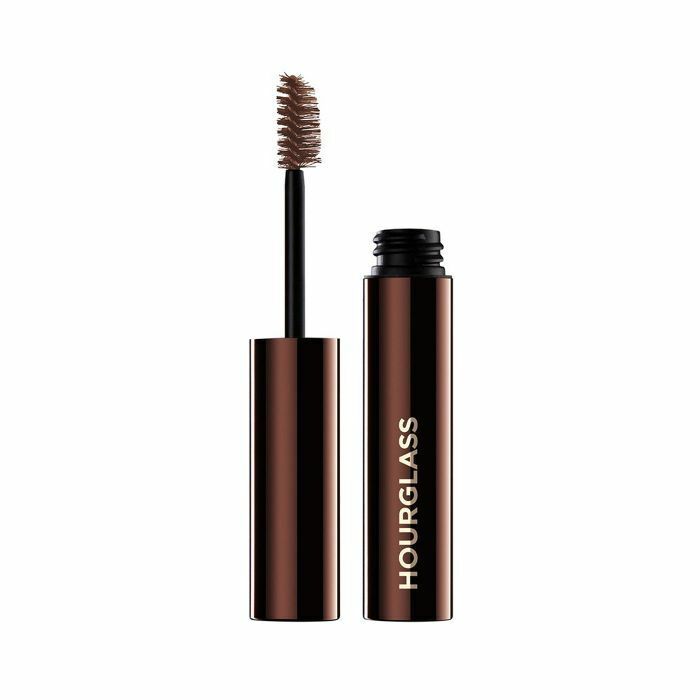 The short and long bristles allow for you to apply the product in varying intensities, making it easy to achieve either perfectly sculpted or natural-looking brows. Another Erin favorite, this little gem is encased in a glass jar with two gel shades plus a brush with two tips. The darker color defines your eyebrow's edges, arch, and tail, while the lighter of the two fills the inner brow. Nifty, eh? 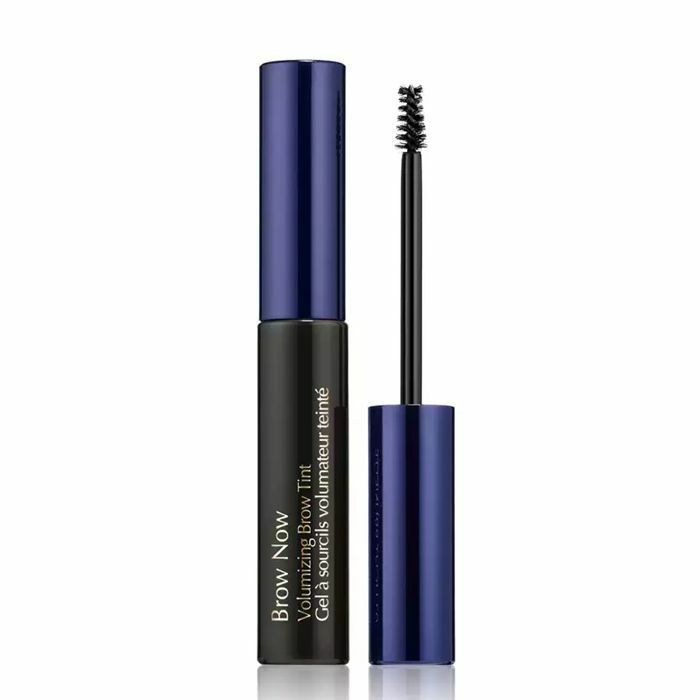 This was one of the first brow products I ever used after becoming a beauty editor, so naturally, it has a special place in my heart. It fills and tints like a champ and the formula is humidity-resistant, so you'll never feel it melting off your face during an especially sweaty commute. Or if you decide to wear it to the beach on vacation, you're good to go. Whether you're looking for a tinted or a clear version, Make Up For Ever is a winning selection. 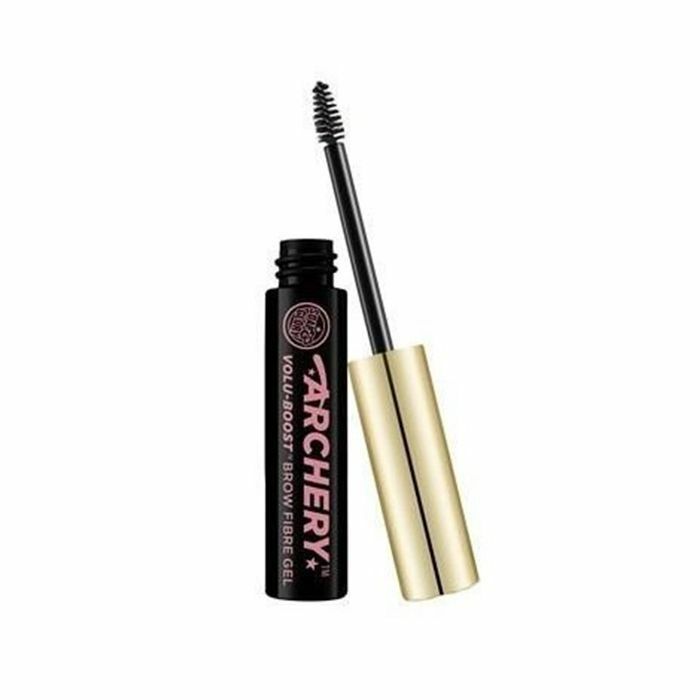 It offers authentic dimension by filling and strengthening your brows with every swipe. Fibers rich in aloe vera fill the tube, and the asymmetric brush is designed to both define and shape each hair and hold it in place. One of the OGs of brow care, Anastasia Beverly Hills offers a brow gel that some dream about (cough, me). 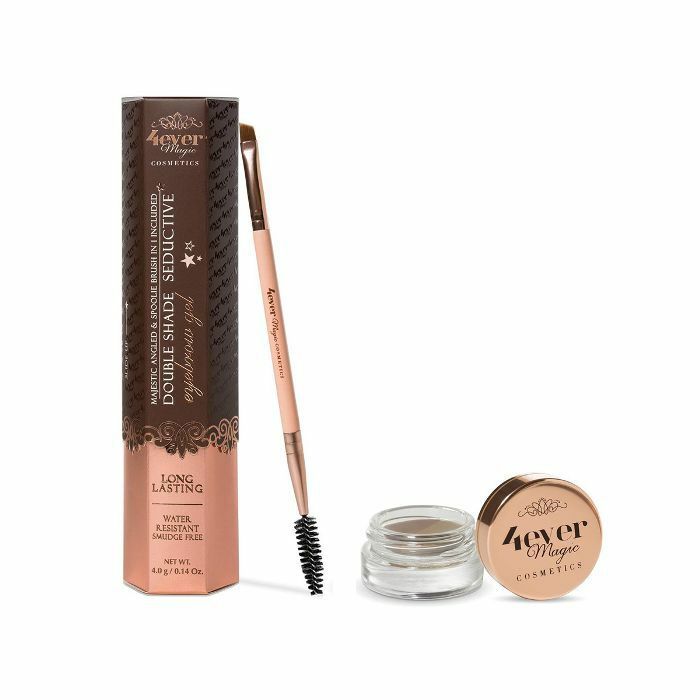 The botanical formula gives the appearance of fuller brows courtesy of a combination of cream and gel. It's never greasy and can be easily removed with your usual cleanser—no fuss, no muss. I've been in love with Mary Kay's original brow gel ever since it was recommended to me backstage during New York Fashion Week. Now that I've come across its newest iteration, I'm falling hard yet again. 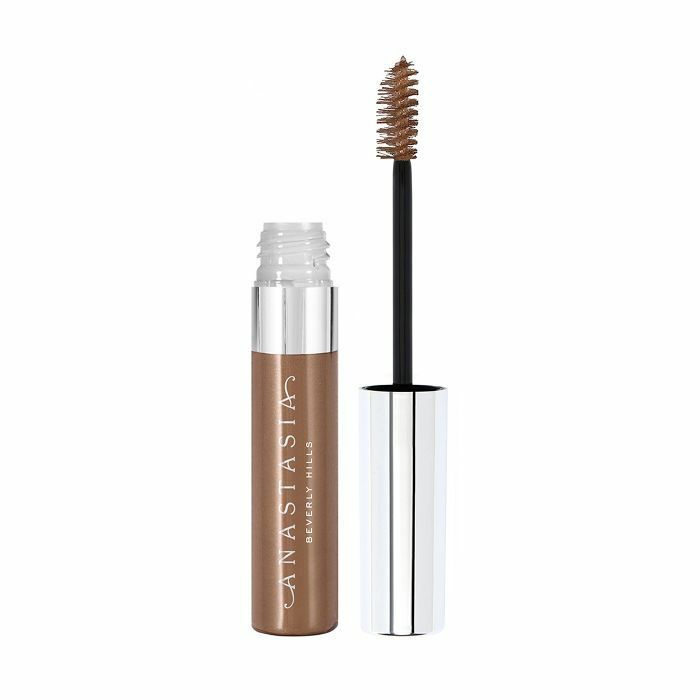 The brand's tint offers long-lasting color and microscopic fibers that cling to hairs to give all brows—thin, sparse, faded, over-tweezed, or flat—a visible boost. Here's proof that drugstore brow gels can be just as effective as prestige brands. 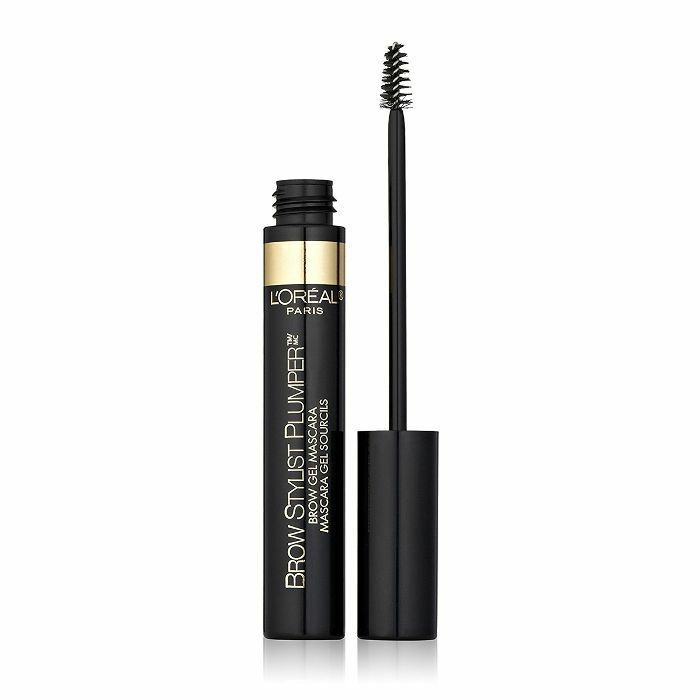 L'Oréal's creation works overtime in the filling and plumping categories, using a mini brush applicator for precisely groomed and easily thickened brows. FYI: Emily Ratajkowski swears by this $6 drugstore find for flawless brows.